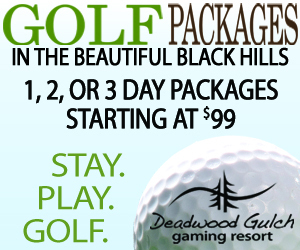 Deadwood Gulch Gaming Resort has so much to offer. The Gulch features a 24-Hour Casino, Award-Winning Hotel, Creekside Restaurant and Convention Center. 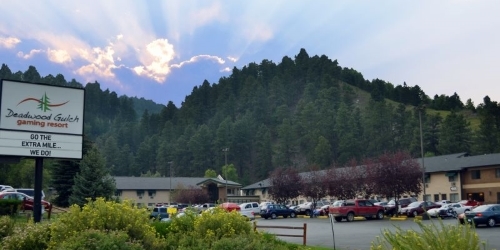 With on-site parking in a beautiful Black Hills setting and access to the Mickelson Trail for year-round outdoor activities we are your one-stop-shop when planning a vacation. Visitors to the Black Hills who prefer their attractions to be alive (and furry) should spend an afternoon at Bear Country U.S.A., eight miles south of Rapid City. Vehicles can drive through Bear Country's 250 acres of habitat while North American animals graze, lounge, frolic and growl. Species such as elk, reindeer, big horn sheep and rocky mountain goats roam the grounds, as do buffalo, wolves, coyotes, foxes, grizzly bears and the world's largest privately owned collection of American black bears. 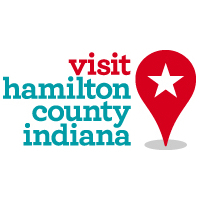 While in the region, of course, visitors will almost certainly visit Mt. Rushmore, where American history is writ large. 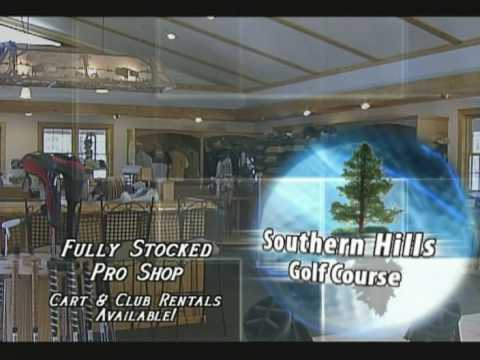 And when it's time to play golf, however, golfers should head to the course that Golfweek and Golf Digest named the best public course in the state in 2009, The Golf Club at Red Rock. Golfers can choose to play other courses in the region, but this is the one that they should not miss. Even the practice facility is first rate. 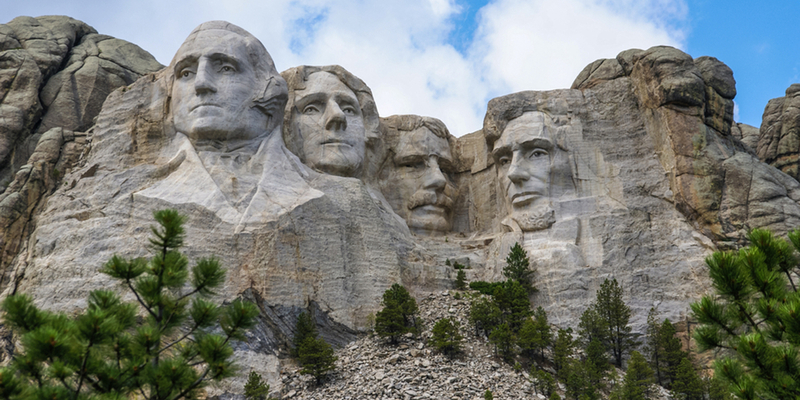 TripAdvisor.com provides a destination guide for Black Hills complete with reviews, things to do and deals on restaurants, flights, and lodging. 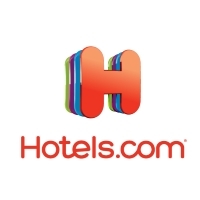 Looking for hotel rooms in and around Black Hills? 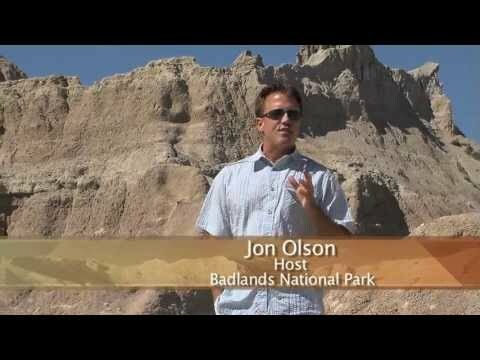 Looking to travel to Black Hills? 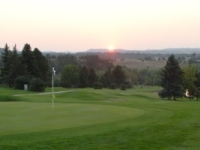 Looking to travel and golf in Black Hills? We're all about you. You want a creek? Got it. Hot tub? Towels are at the front desk. 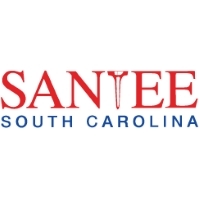 We aim to please for all of your events and needs. As two-time winner of our state's Great Service Award and winner of Tripadvisor's 2012, 2013 and 2014 Certificate of Excellence, we invite you to come enjoy Deadwood Gulch Gaming Resort. Award-winning property, award-winning staff, beautiful creek side setting...let our family serve yours. Been to Black Hills? Write a review to help future golfers plan their golf trip.